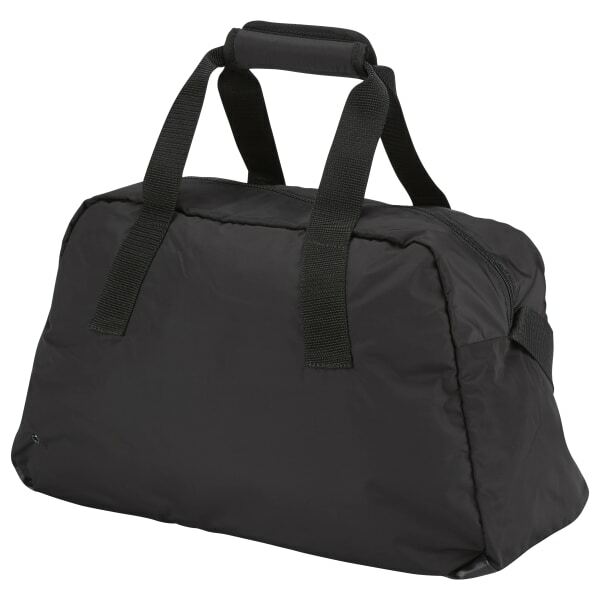 Keep your gear together with the help of this duffle bag. Durable fabrics keep up with your rough-and-tumble lifestyle. Multiple grip options make this bag a cinch to grab and go. 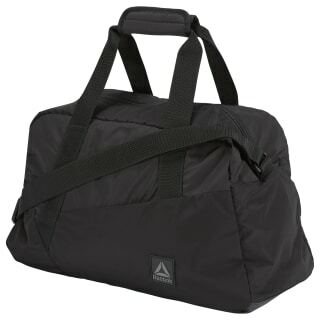 Width: 18.5", height: 11.42", depth: 7.87"